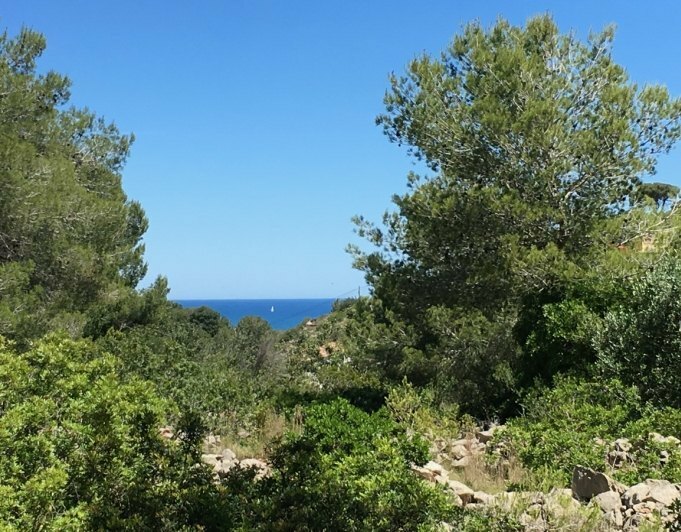 Urban plot of 1873 sq meters situated in the Montgo area in Denia, Costa Blanca, Alicante, Spain. It has a floor area allowed of ? ?900 sq meters. On this urban plot exists 4 possibilities: 1. 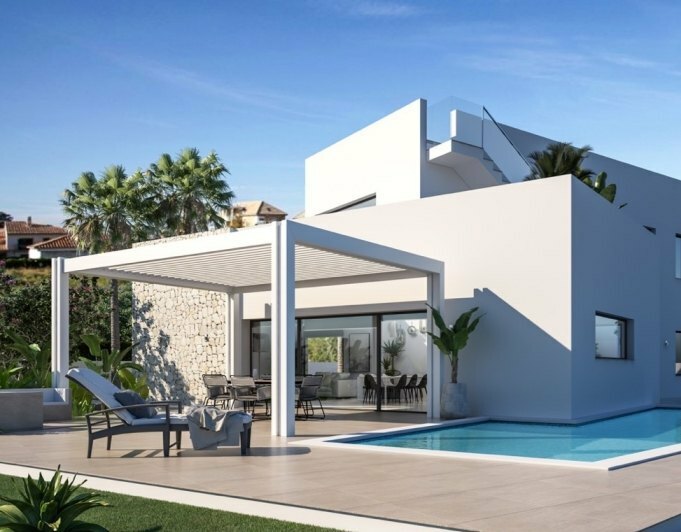 Build 4 houses with 225 sq meters built each one and with a plot of 400 sq meters each. 2. Build 9 townhouses as shown in the attached plan. 3. Build 2 villas of 450 sq meters built each one and a plot of 900 sq meters each. 4. Build a villa. 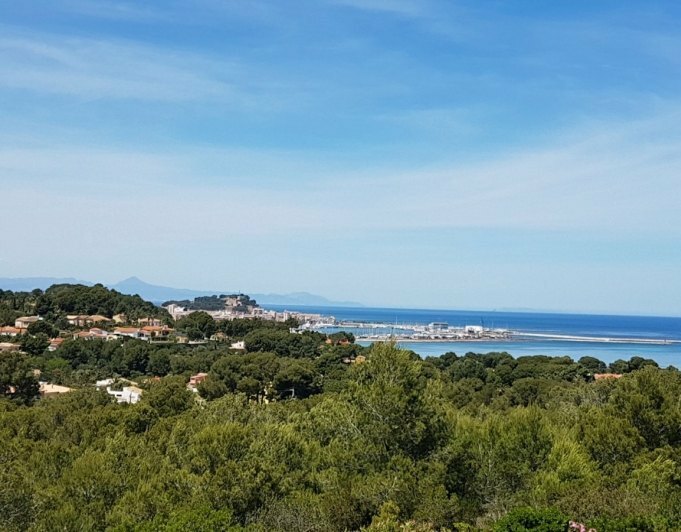 The plot is located in a privileged area of Denia and has an easy access. 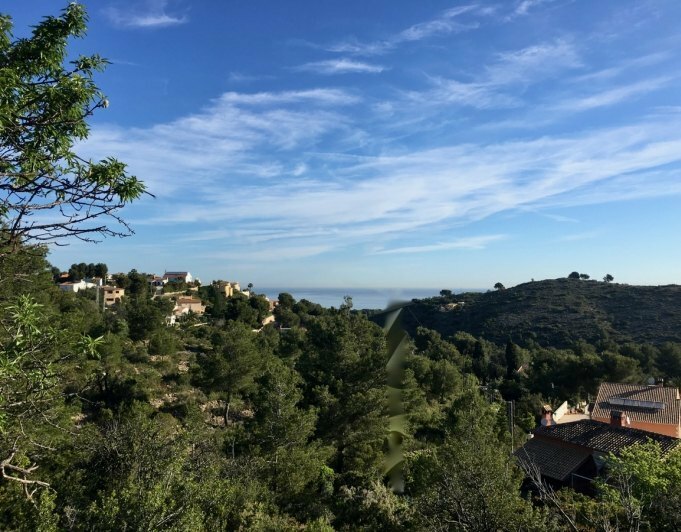 It has sea views and is just at 1 km from the Las Rotas beach and 3 km to the town.